Rakovsky, Ivan A. [Раковський, Іван; Rakovs’kyj], b 24 August 1874 in Protesy, Zhydachiv county, Galicia, d 1 March 1949 in Newark, New Jersey. Anthropologist, zoologist, pedagogue, and civic leader; honorary member of the Shevchenko Scientific Society (NTSh, full member from 1903). As a student he helped found the Academic Hromada (Lviv) and served as its first president. He graduated from Lviv University (1896; PH D, 1903) and taught secondary school in Kolomyia. In 1903–5 he took part in Fedir Vovk's anthropological expeditions to the Carpathian Mountains (the Lemko region, the Boiko region, and the Hutsul region) and Podilia. 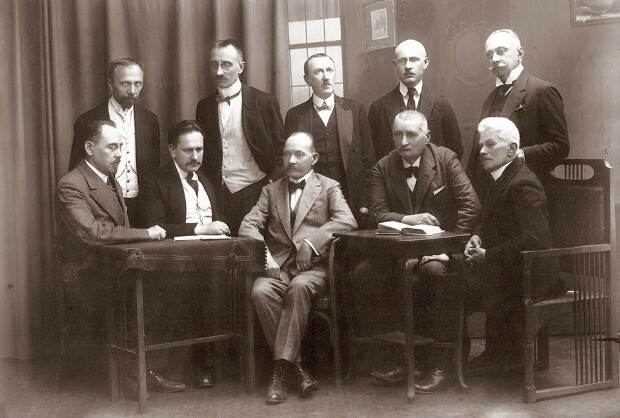 In Lviv (1908) he cofounded the Teacher's Hromada and was active in the NTSh (as secretary to the president, Mykhailo Hrushevsky) as well as in the Prosvita society and Vidrodzhennia temperance society. 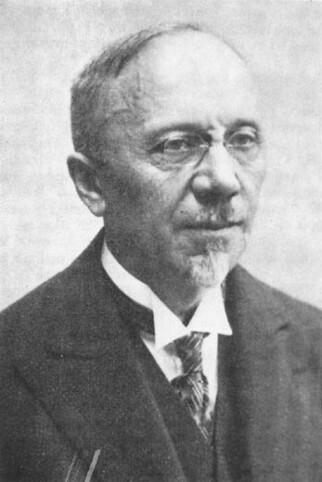 After the First World War Rakovsky was one of the founders of the Lviv (Underground) Ukrainian University, where he taught anthropology and zoology (1921–5). In 1925, in an essay he wrote with S. Rudenko, he developed a theory (contrary to Vovk's) that the Ukrainian population consisted not of one racial (Dinaric) type but of at least six European racial types (although with the Dinaric type predominant). He was editor in chief of Ukraïns’ka zahal’na entsyklopediia (The Ukrainian General Encyclopedia, 1930–5). Twice he was elected president of the NTSh, first in Lviv (1935–9) and then in Germany (1946–9). After the Second World War he emigrated to Germany, and then in 1948 to the United States. His publications include articles in zoology and on the anthropology of Ukrainians, science textbooks, and popular works on science, such as Novyi svitohliad s’ohochasnoï nauky (The New Worldview of Contemporary Science, 1947).